Barbara Turner is the author of what is considered by some to be the authoritative text on Jungian Sandplay, The Handbook of Sandplay Therapy. She teaches Sandplay therapy to mental health clinicians internationally, and serves as consultant to practicing Sandplay therapists. This course begins at the roots of Sandplay with H.G. 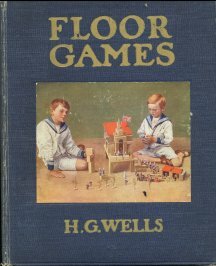 Wells’ book Floor Games, written in 1918, the inspiration for Margaret Lowenfeld’s World Technique, and later, Dora Kalff’s Jungian Sandplay Therapy. This course explores the essential role of play in therapeutic development and change, and the relationship between the creation of miniature worlds, the imagination and personal growth. 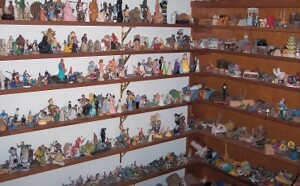 Read the original text that inspired the development of Lowenfeld’s World Technique play therapy modality and, subsequently, Jungian Sandplay therapy. Explore the value of play as understood by the highly creative writer and social theorist, H.G. Wells. Develop a deepened appreciation for play in everyday life, and in healing and growth. Examine the relationship between the play therapy method of building miniature worlds, stimulating the imagination and releasing creative energies. Have a deeper understanding of the essential therapeutic values of play. Articulate the basic material and setting requirements needed for play. 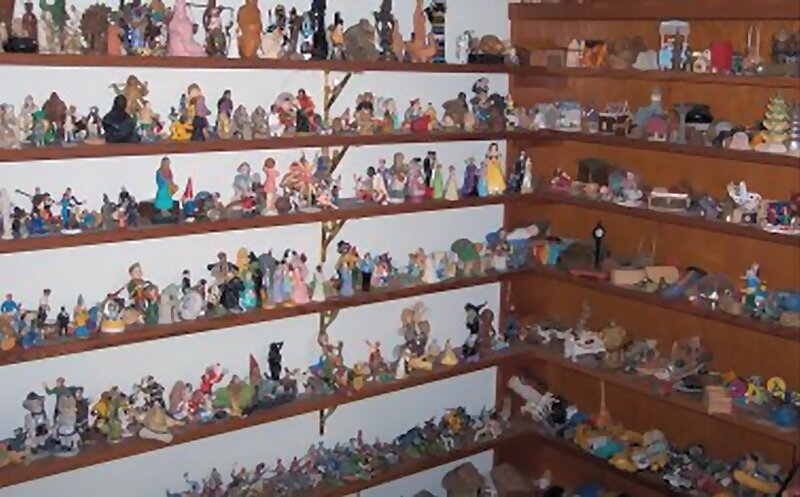 Understand how and why elaborate toys may limit imagination in play therapy. Have a sound grasp of how the play therapy method of creating of miniature worlds stimulates creative growth and development.